ARANSAS PASS, TEXAS, UNITED STATES, February 7, 2019 /EINPresswire.com/ — Cravey Real Estate Services, Inc. has been named the exclusive broker for Rockport Terminals located at 2520 Highway 35 N, Aransas Pass, TX 78336. 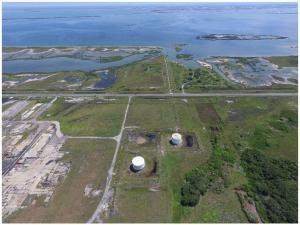 Rockport Terminals is a 230-acre industrial site with access to rail, water and multiple highways. 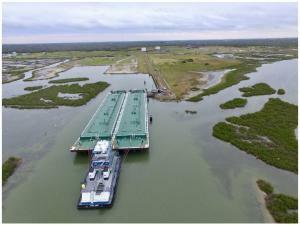 The facility features 1,200 feet of bulkhead with the capacity to fit six 30,000-barrel barges, over one mile of rail and 45,000 barrels of storage currently in place with room for more improvements. The area is being redeveloped by Clayton Reaser, a San Antonio-based oil and gas entrepreneur.